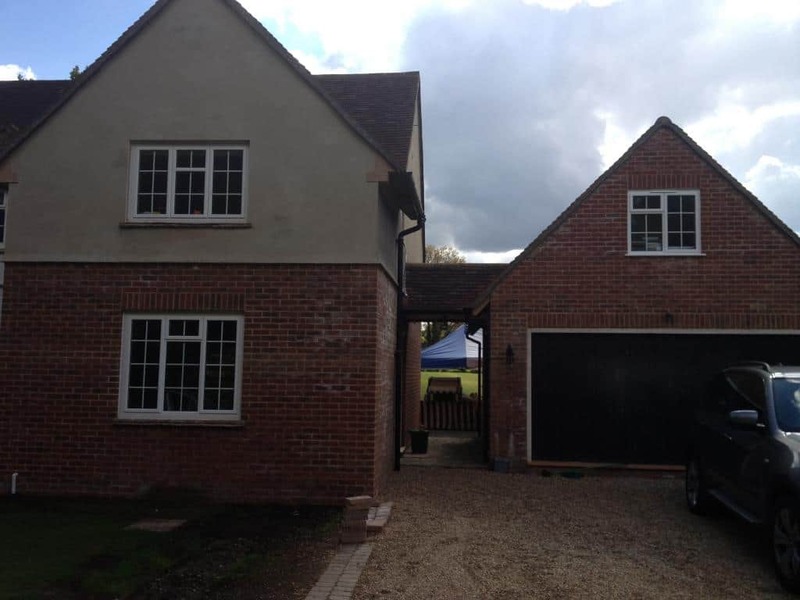 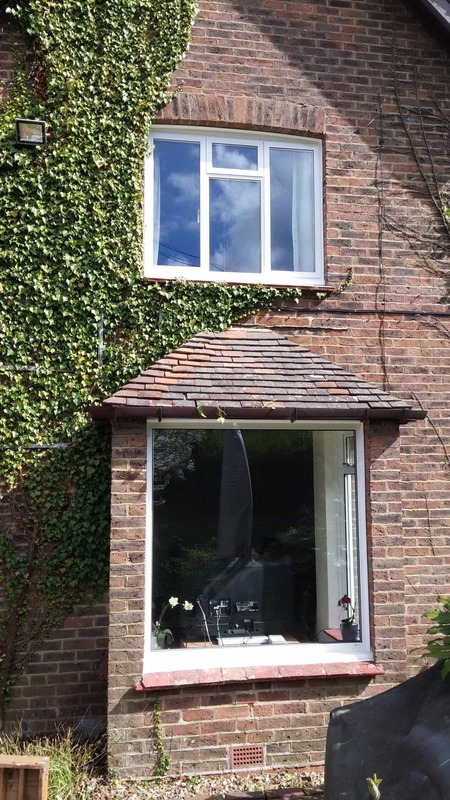 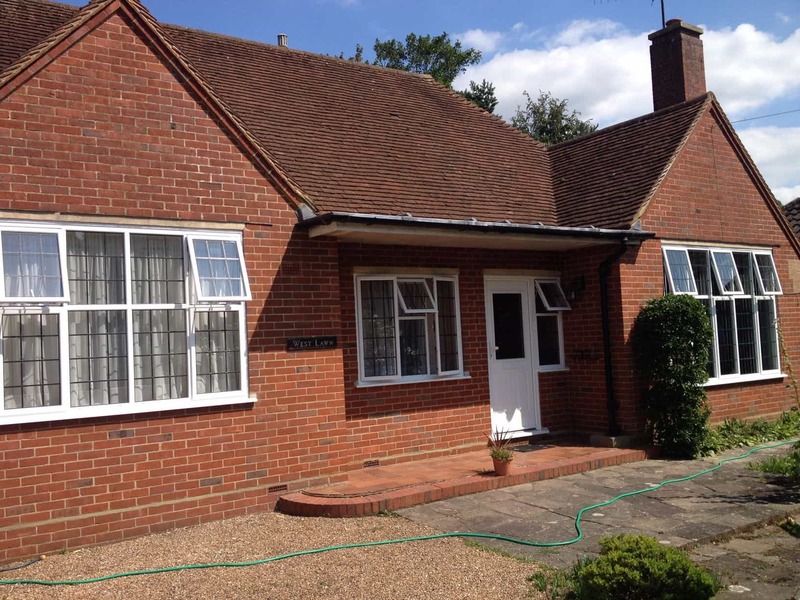 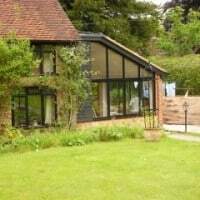 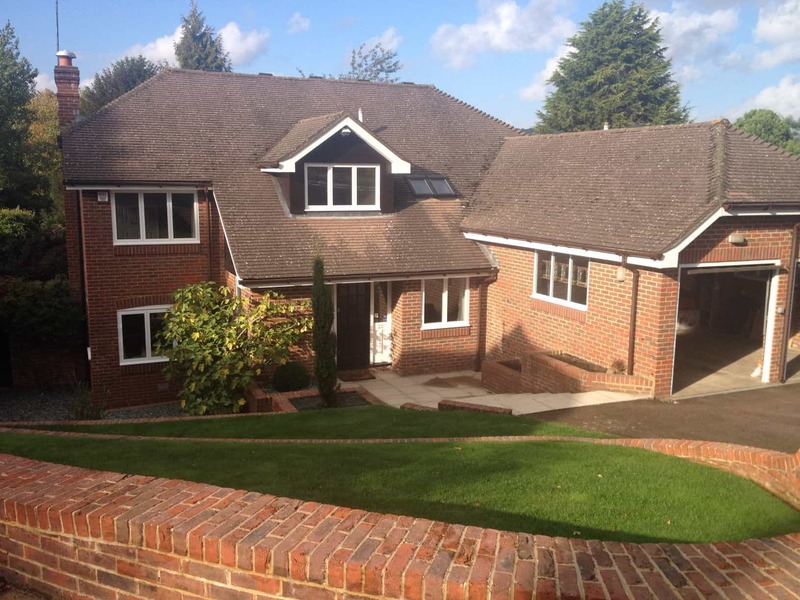 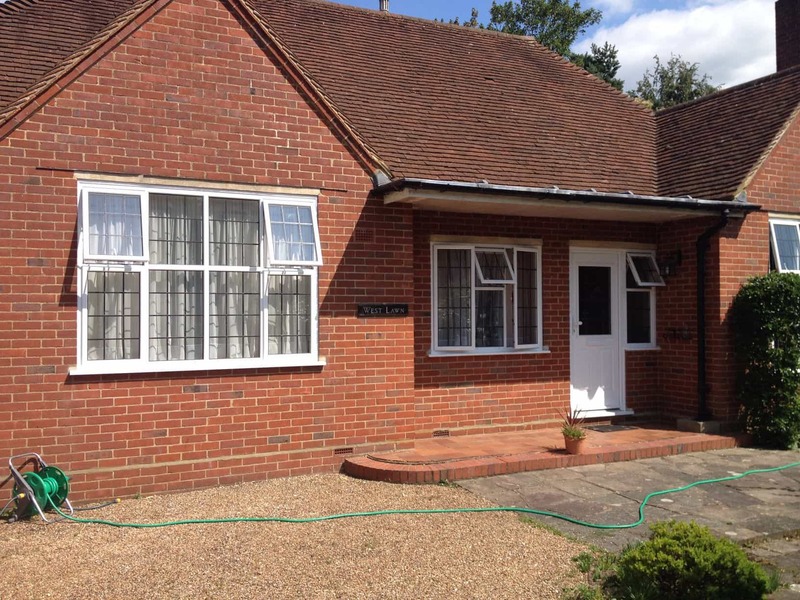 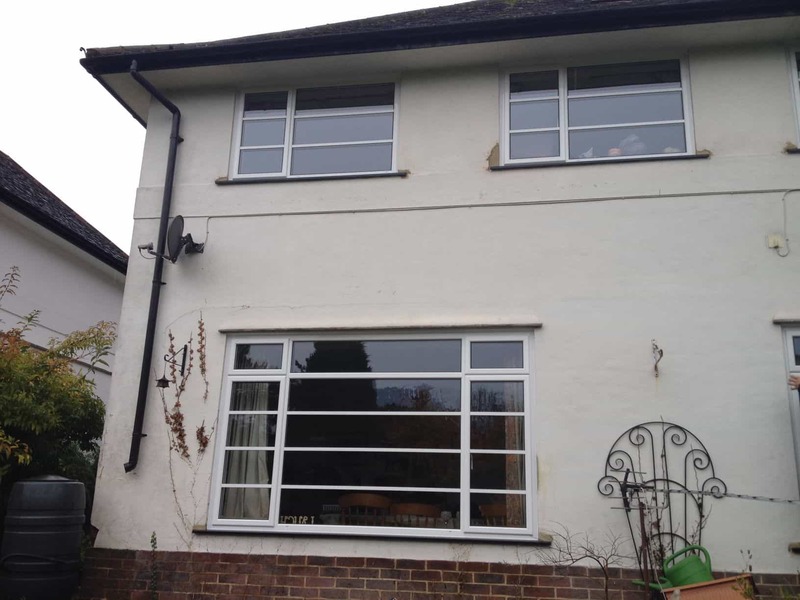 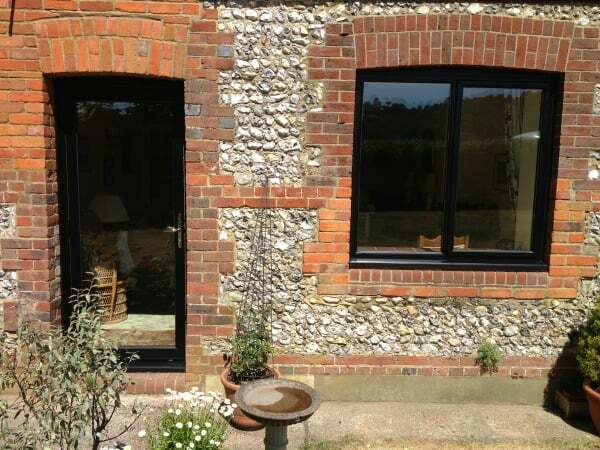 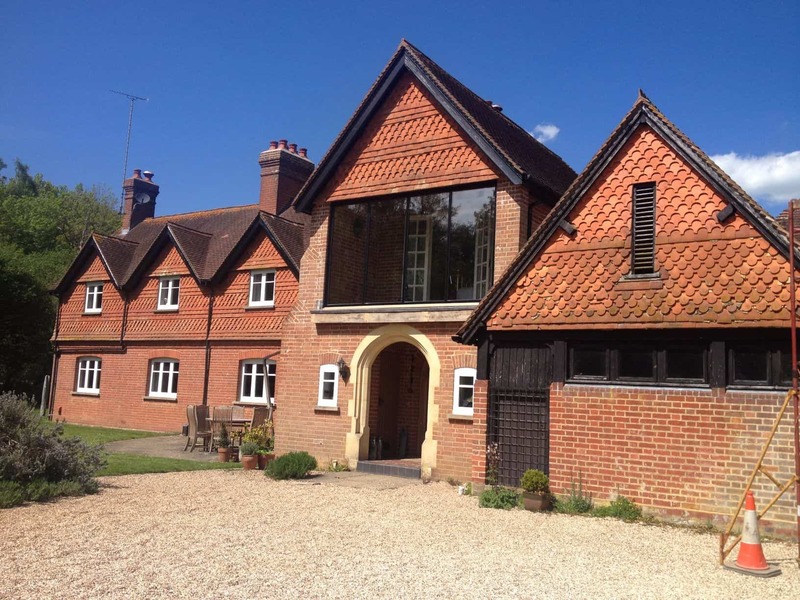 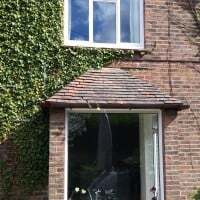 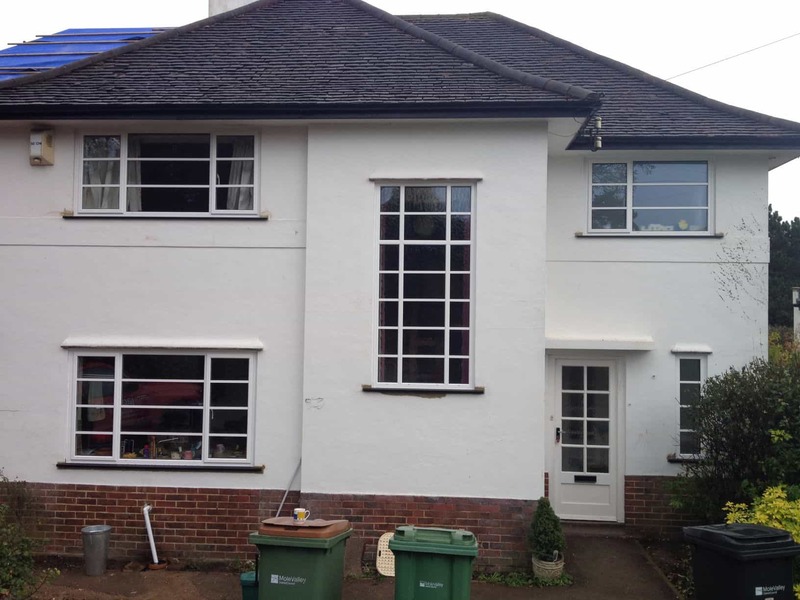 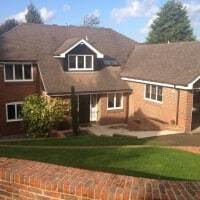 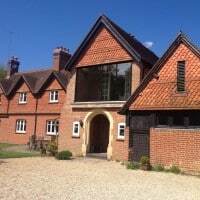 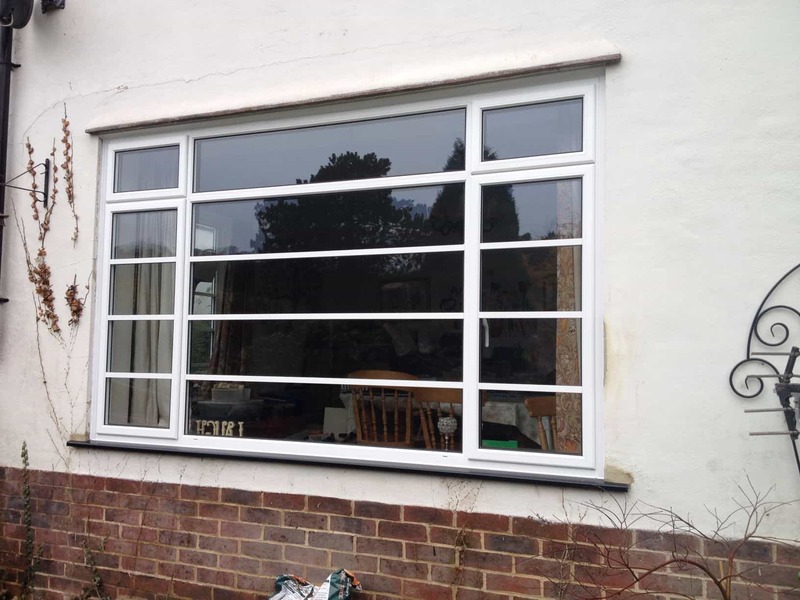 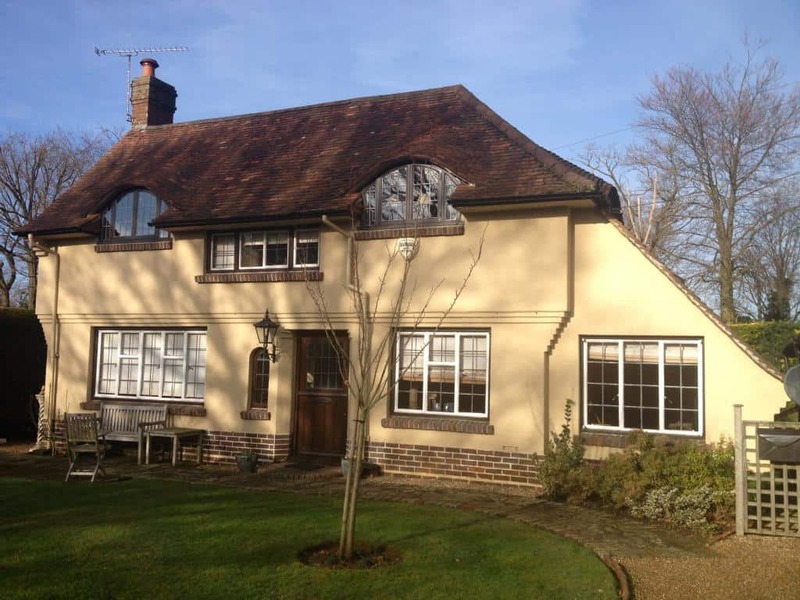 With an extensive range of aluminium frame options including Heritage style Crittal replacements, you can trust Dorking Glass to bring you the most stylish and advanced aluminium windows with the benefits of double glazing. 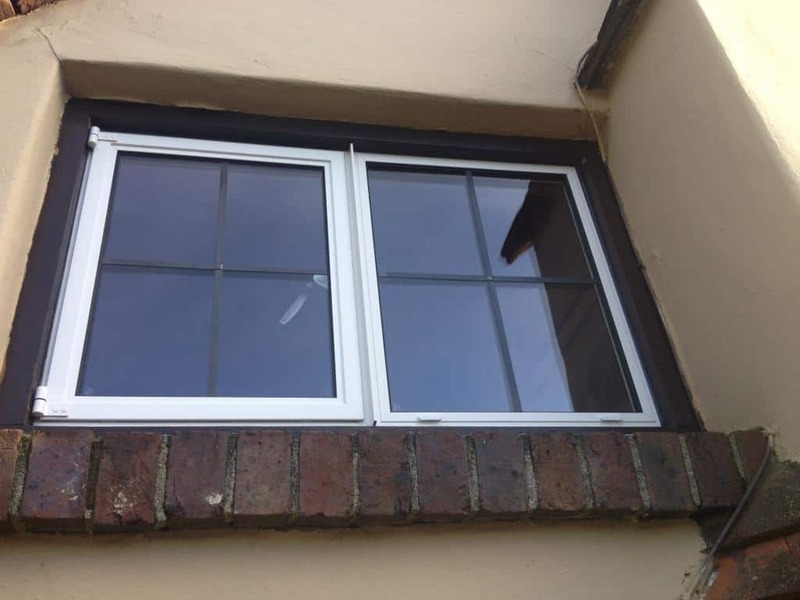 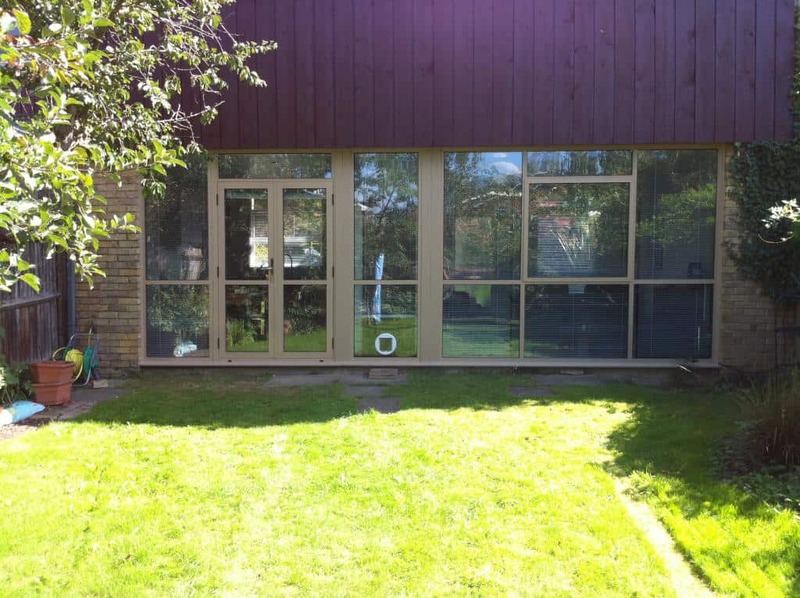 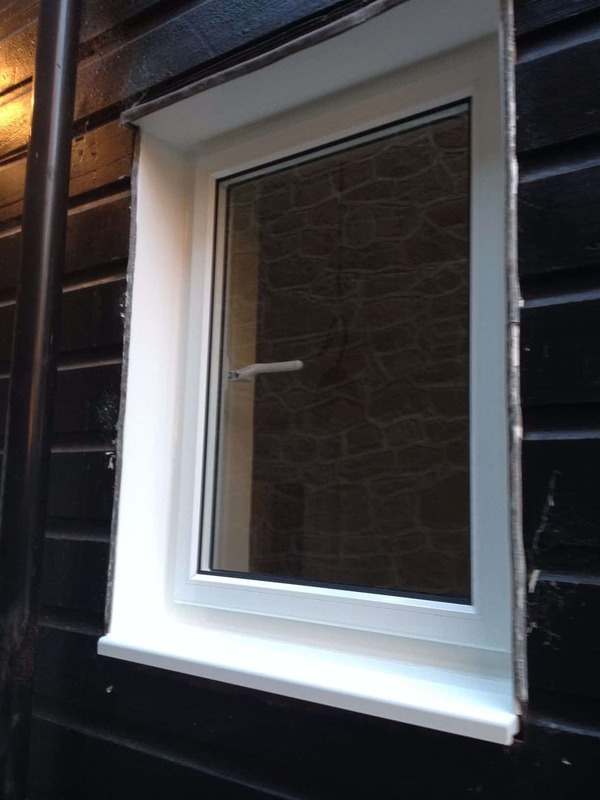 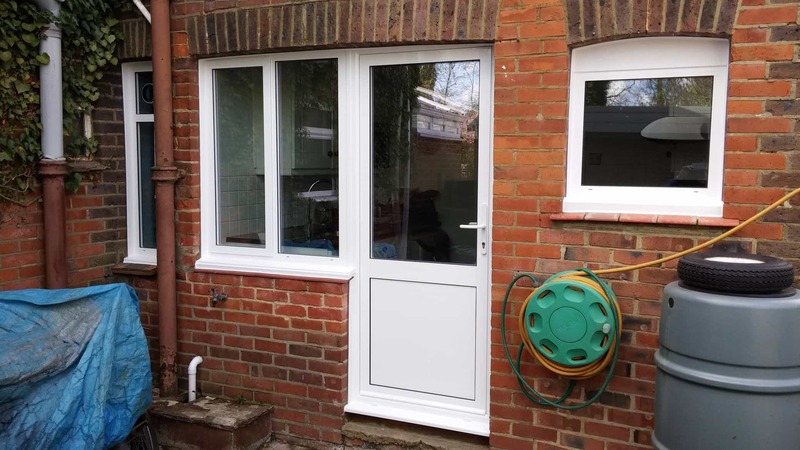 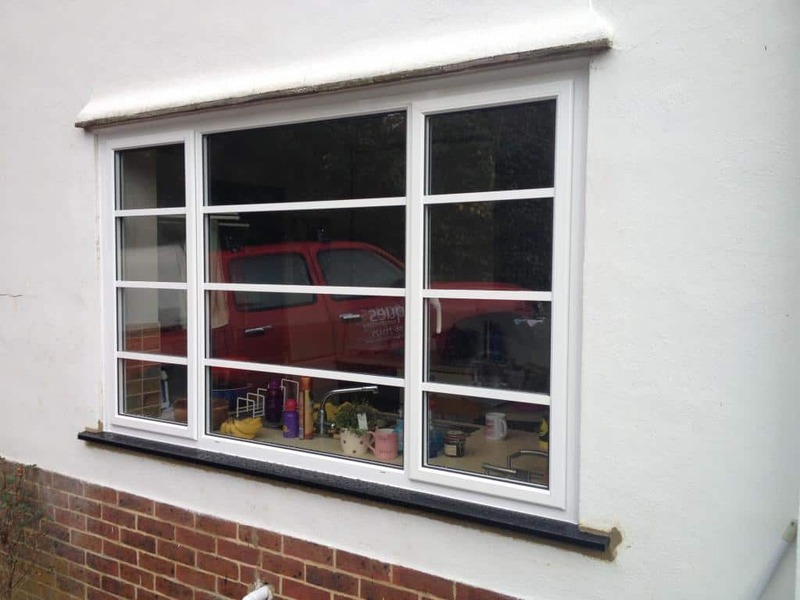 Our aluminium windows have slim sightlines, are thermally efficient, strong and come with high security shootbolt locking mechanisms as standard, for complete security peace of mind. 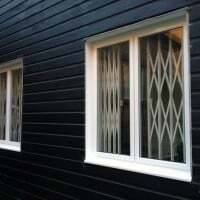 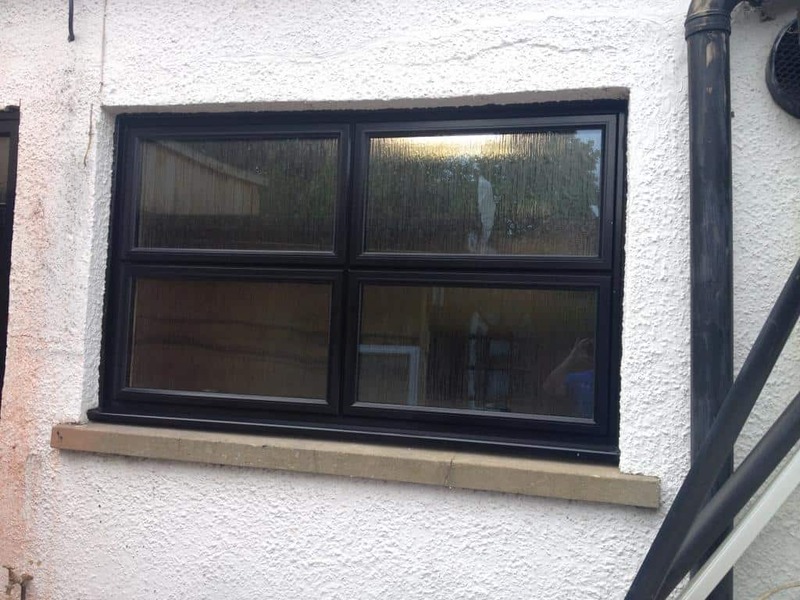 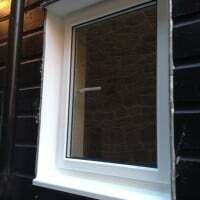 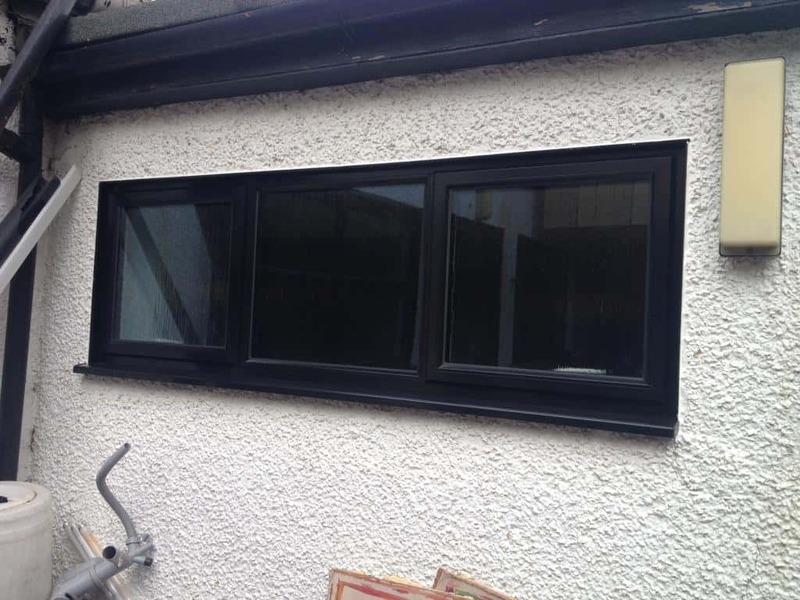 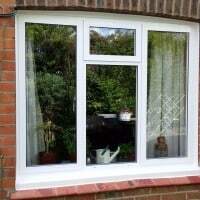 Our aluminium windows are powder coated to any colour in the RAL Colour Chart. 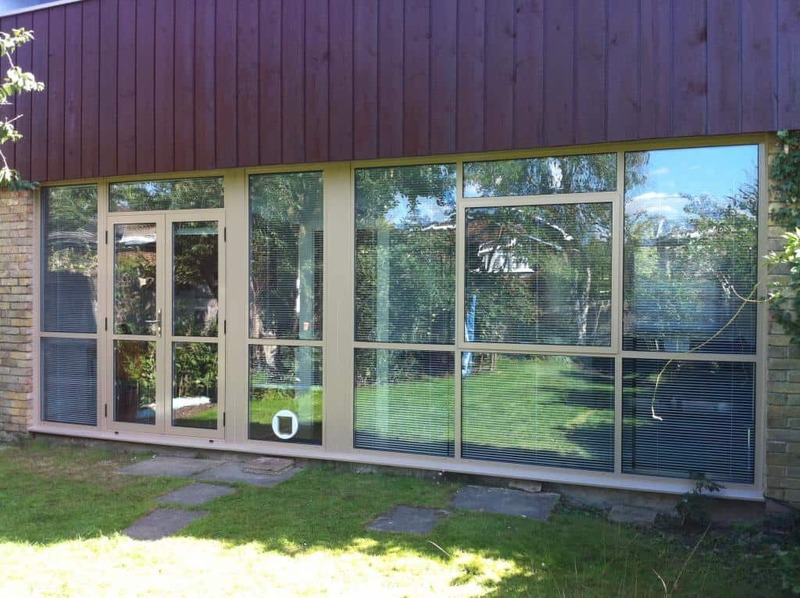 We can also offer dual colour powder coating. 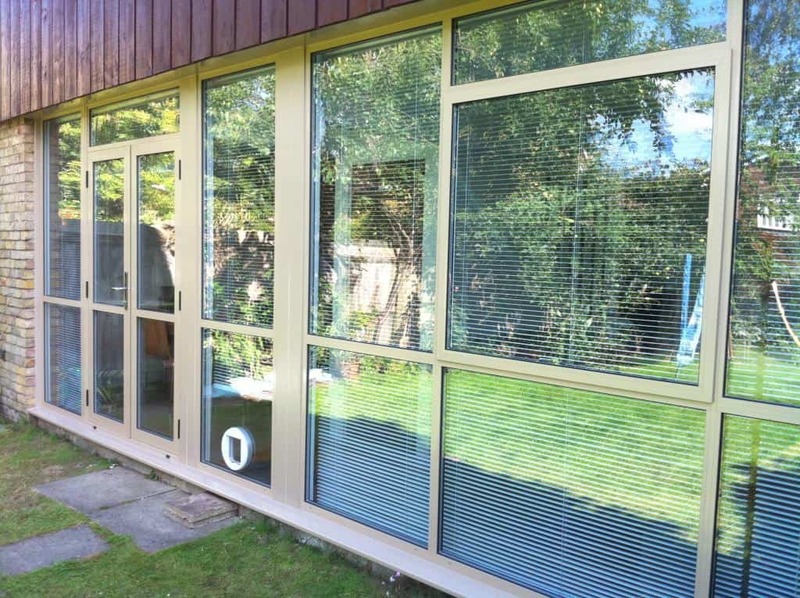 View the RAL colour chart. 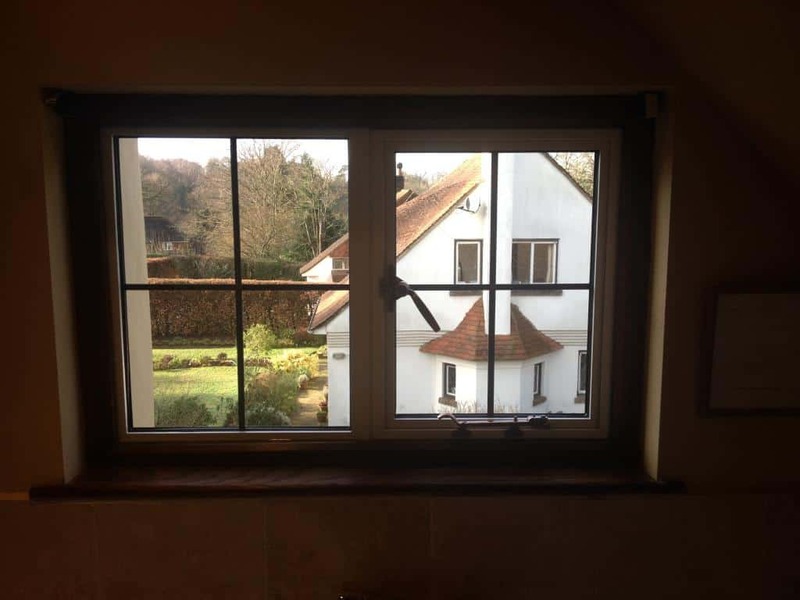 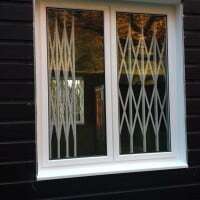 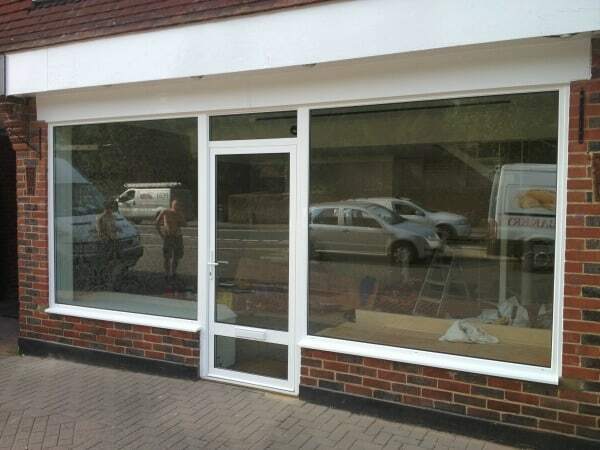 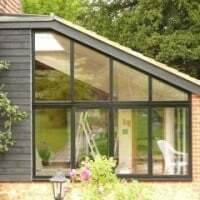 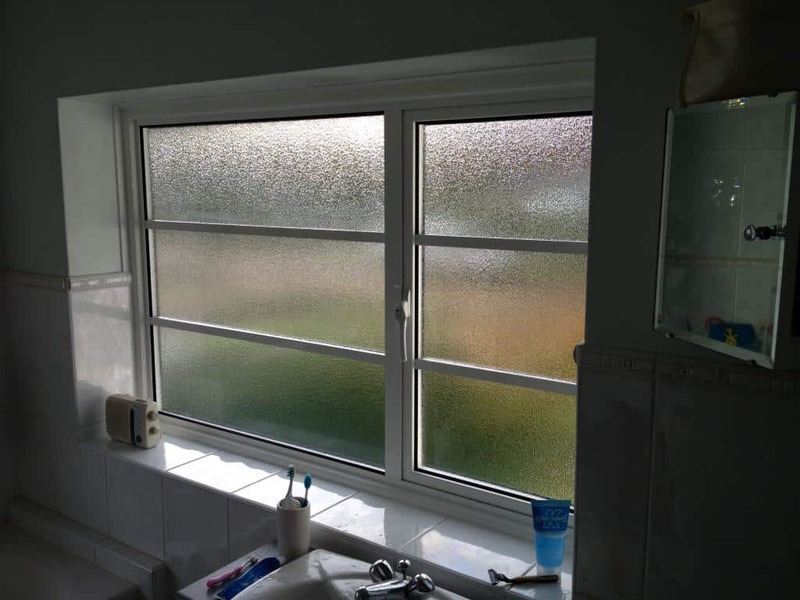 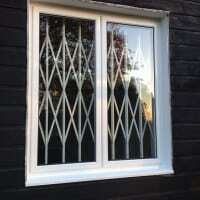 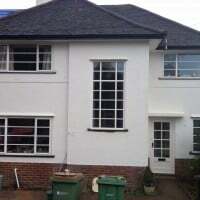 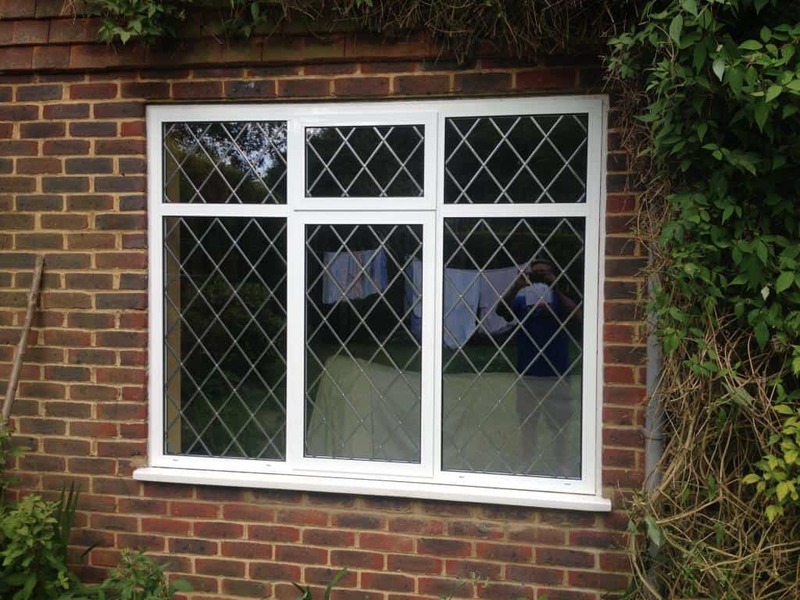 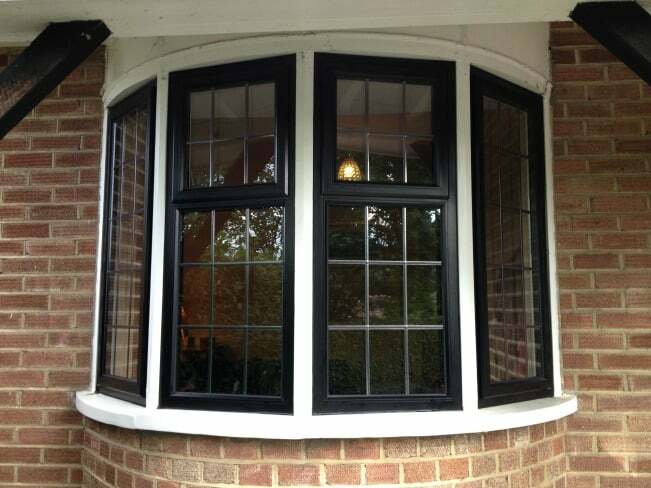 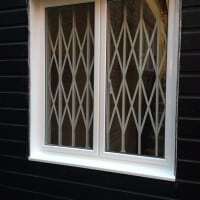 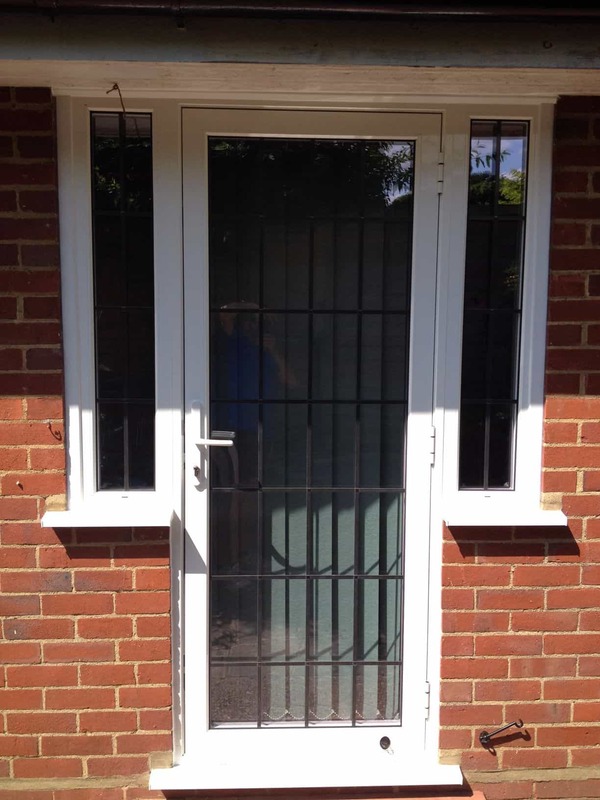 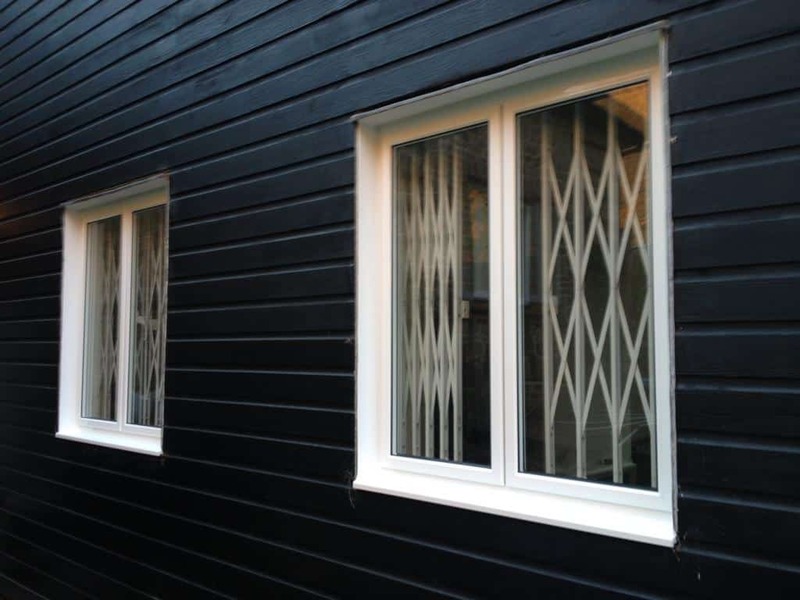 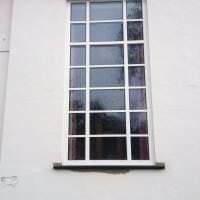 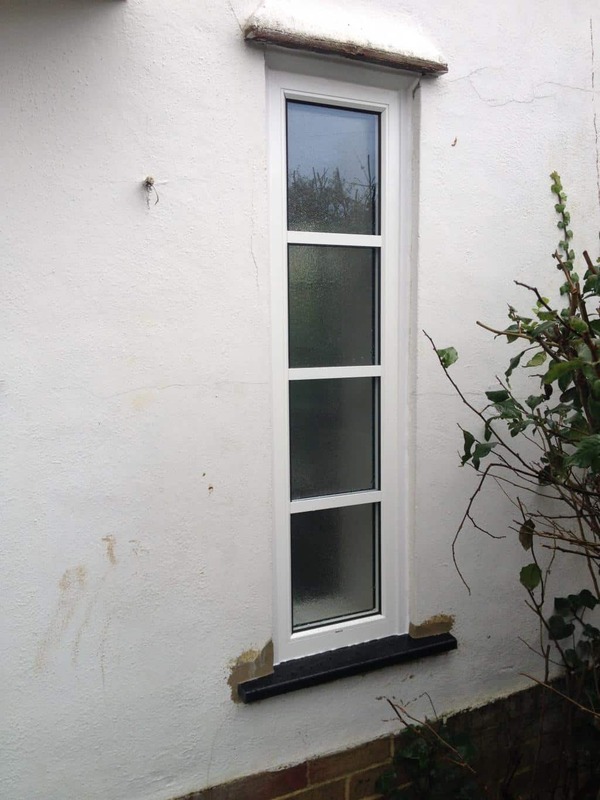 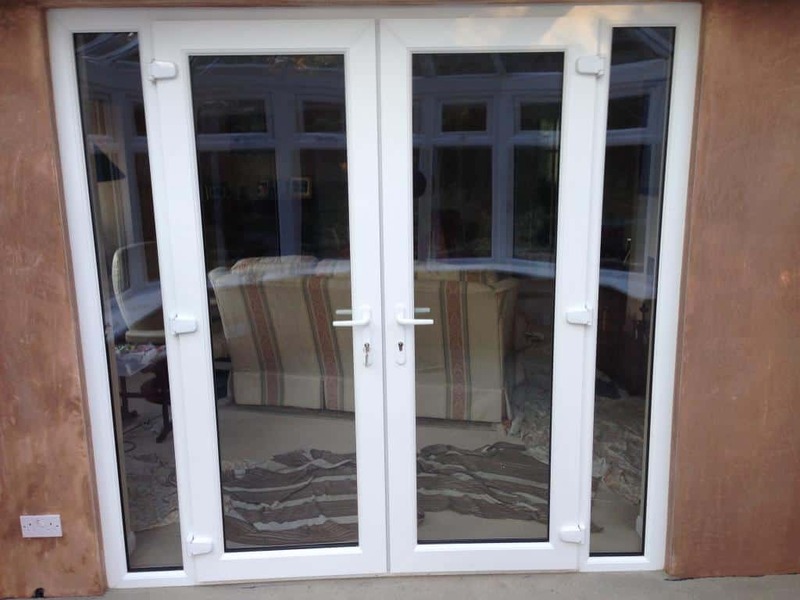 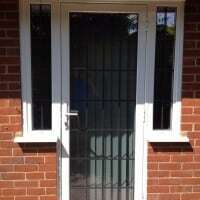 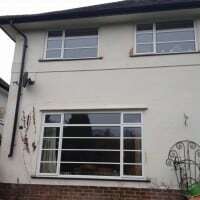 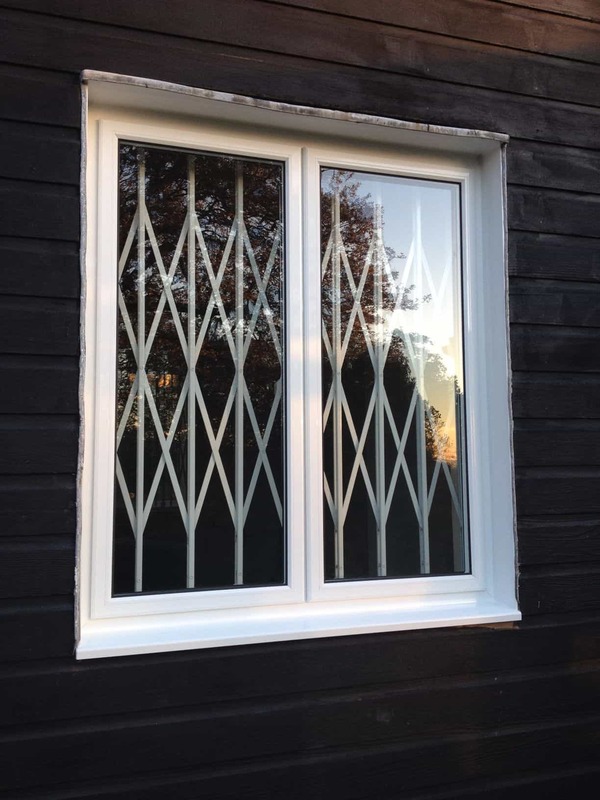 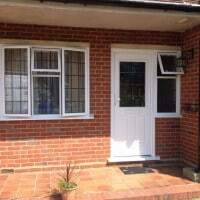 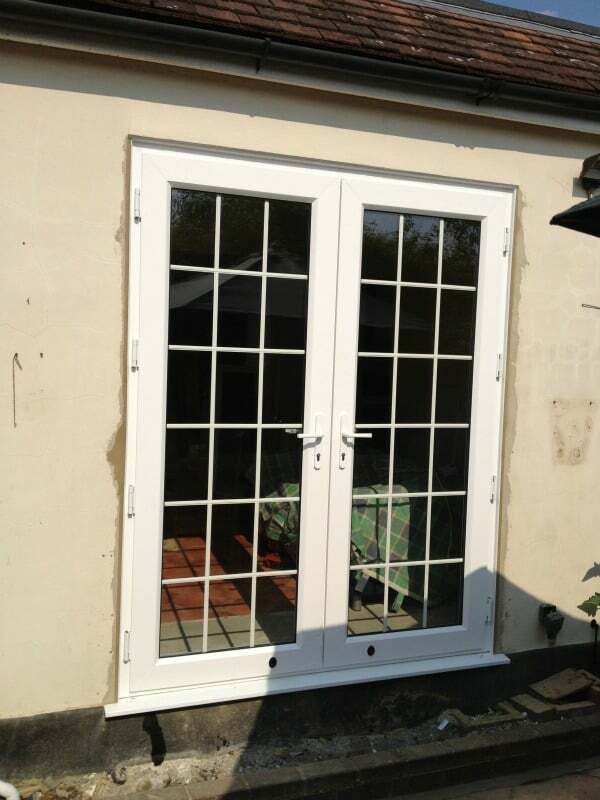 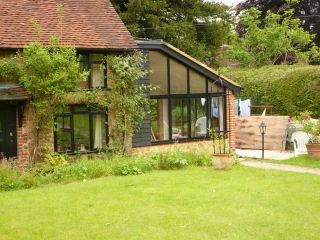 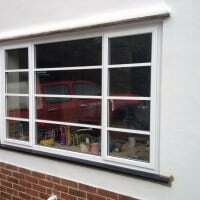 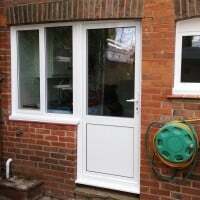 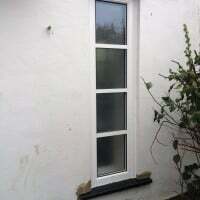 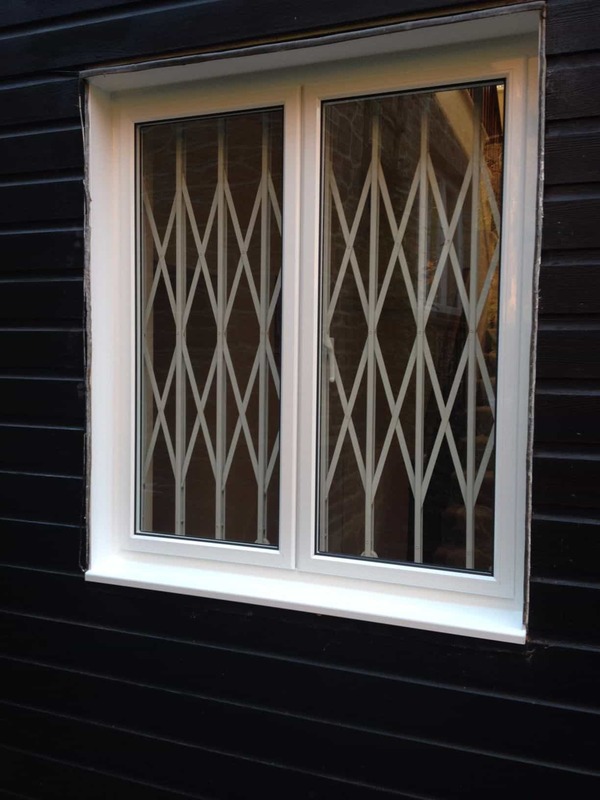 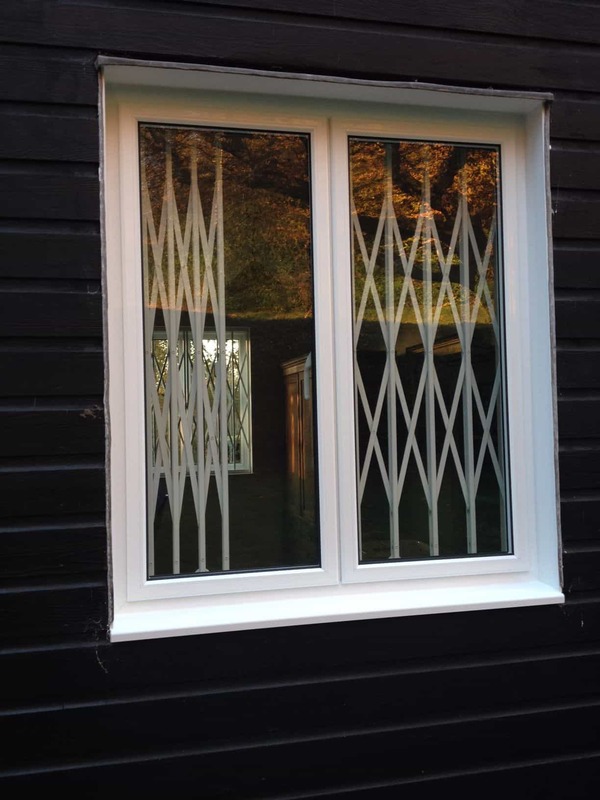 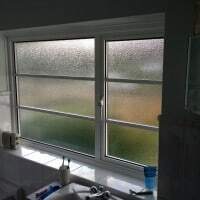 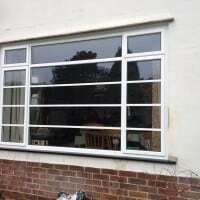 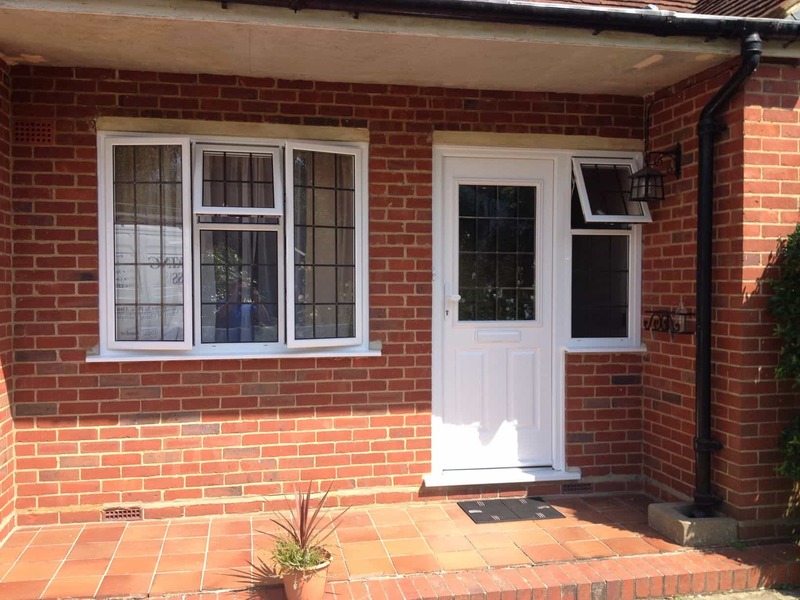 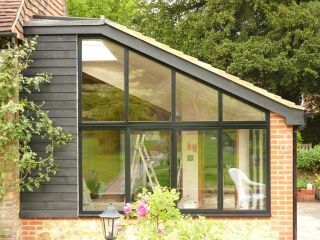 We offer an extensive range of additional glazing options from leaded glass, Georgian bars, obscure glass, self cleaning glass, solar control glass, to sound proofed glass. 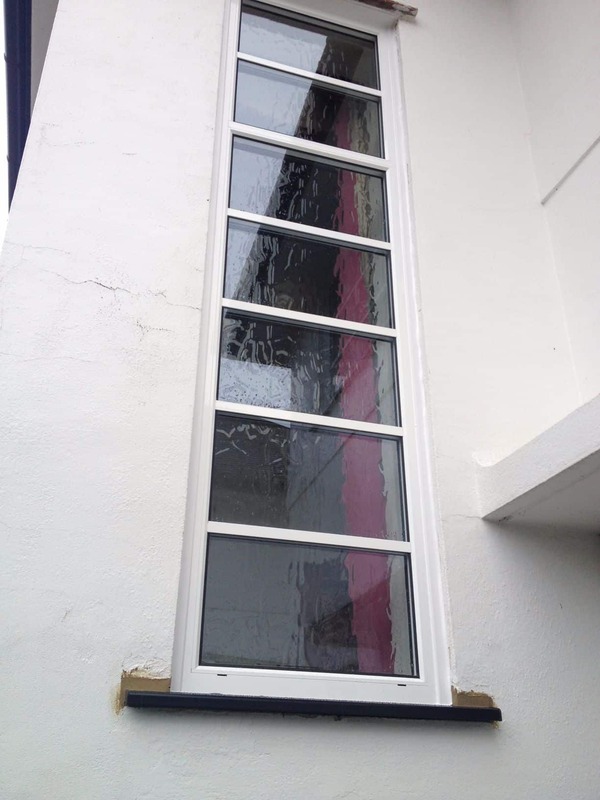 If you have existing leaded stained glass panels, we can salvage them and have them mounted inside your new double glazed sealed units. 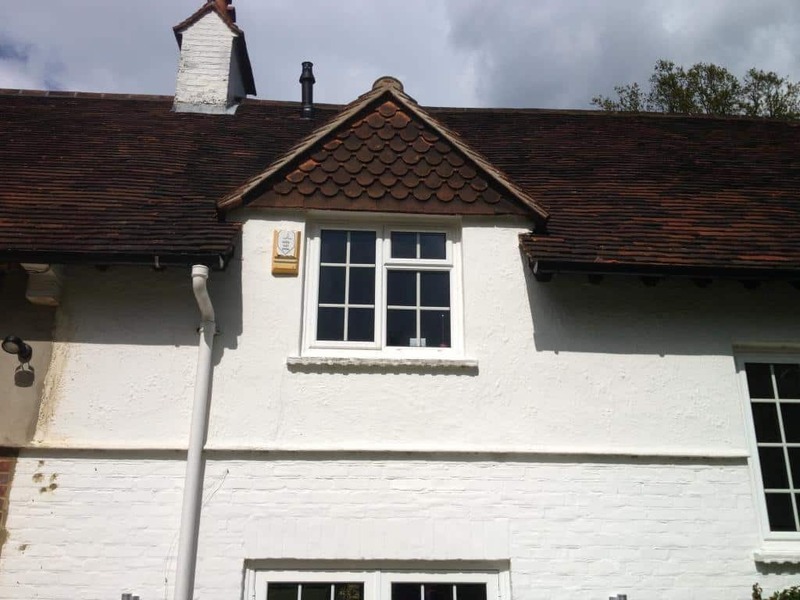 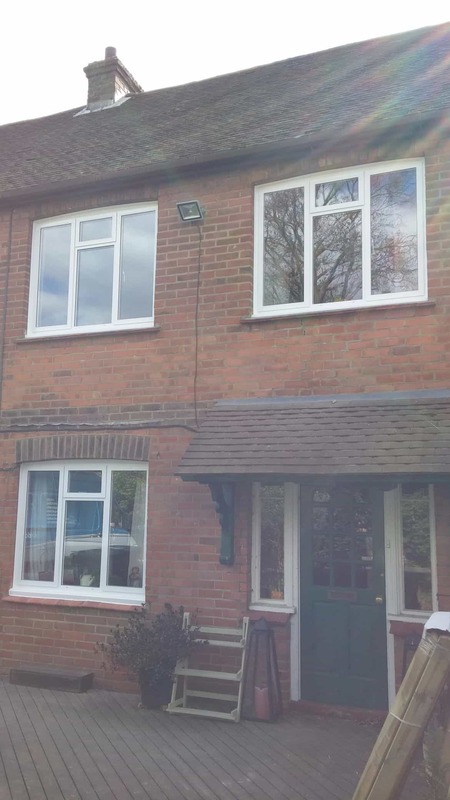 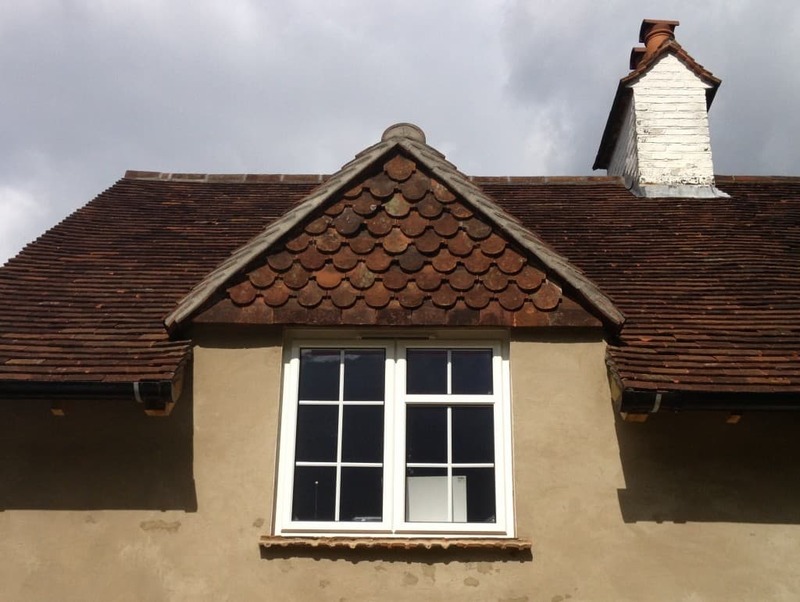 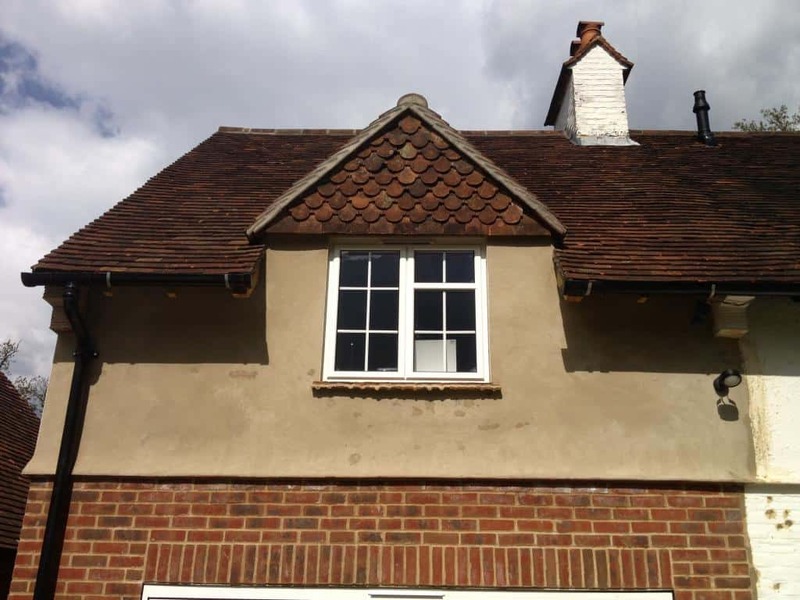 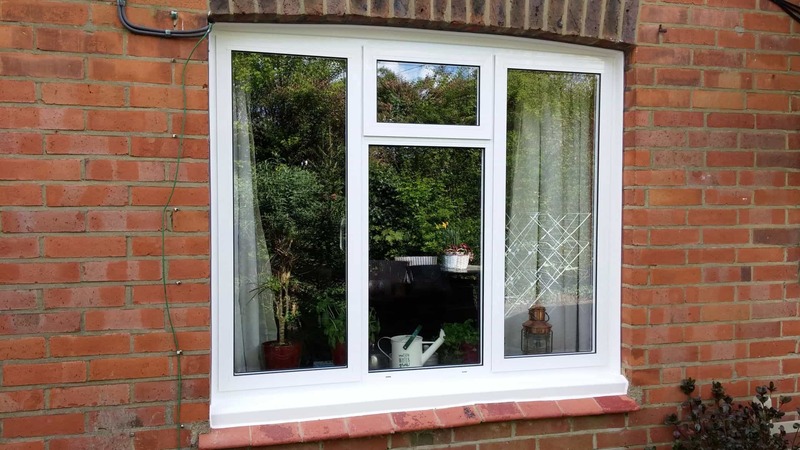 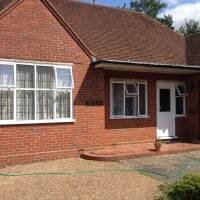 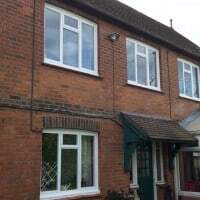 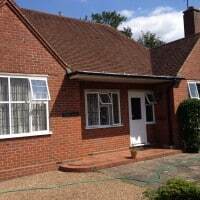 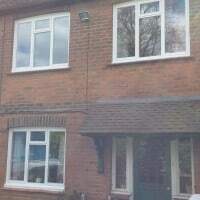 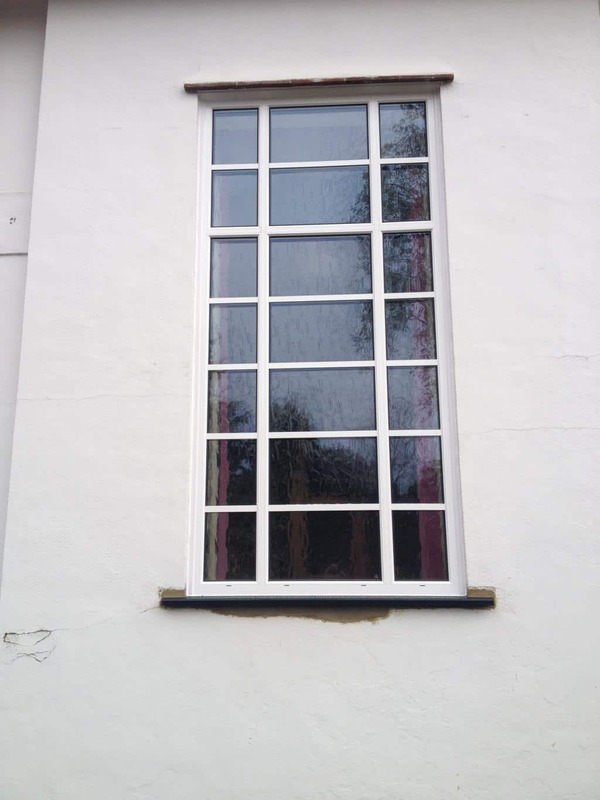 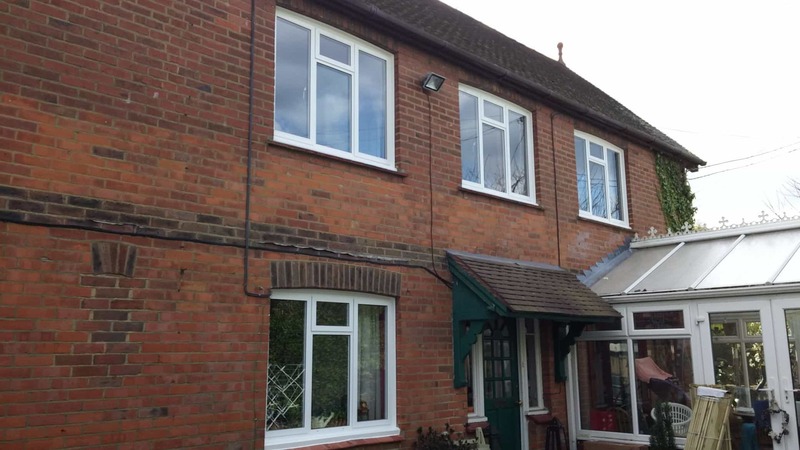 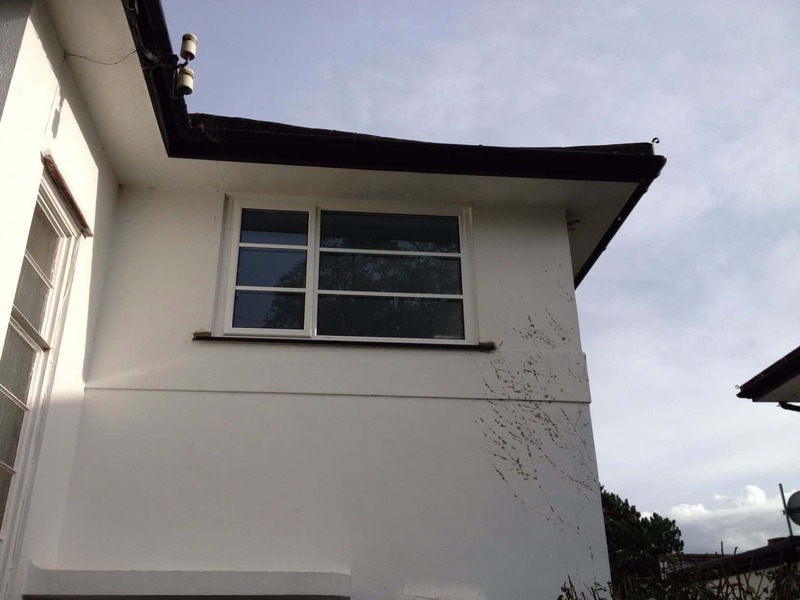 Helping to retain some of your home’s period and character features whilst helping you benefit from the energy efficiency and significant money saving of double glazing. 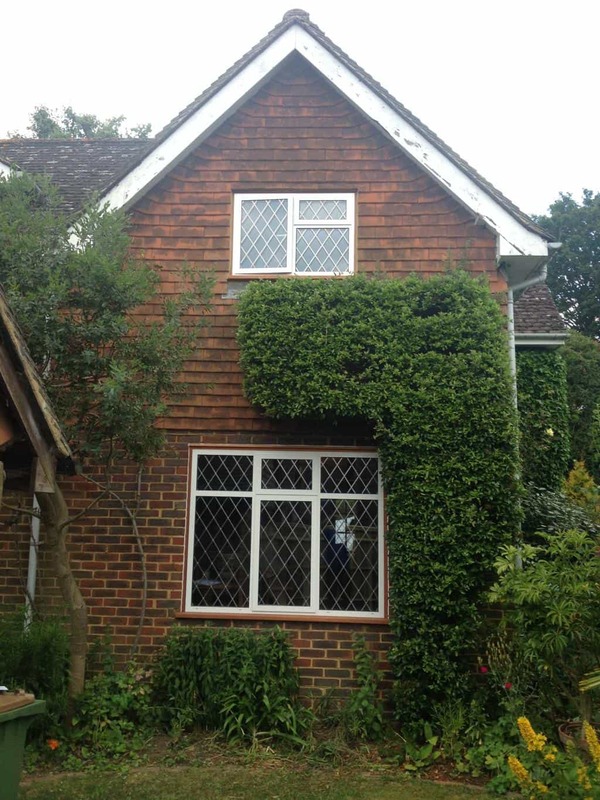 Just ask us!